Khadija bint Khuwaylid .She is numbered among his companions. Muhammad ibn Jarir al-Tabari. 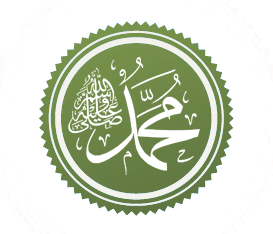 Tarikh al-Rusul wa'l-Muluk. Translated by Blankinship, K. Y. (1993). Volume 11: The Challenge to the Empires, p. 71 footnote 406. Albany: State University of New York Press. ^ Lammens, H. (1912). Fatima et les Filles de Mahomet, p. 127. Rome: Sumptibus Pontificii Instituti Biblici. Islam is a stub. You can help by expanding it.